The task known as industrial palletizing involves the loading and unloading of parts when boxes or items move locations within a factory from one pallet to another. As technology advances, and industrial robots become more prevalent within production lines, palletizing robots have become commonplace. 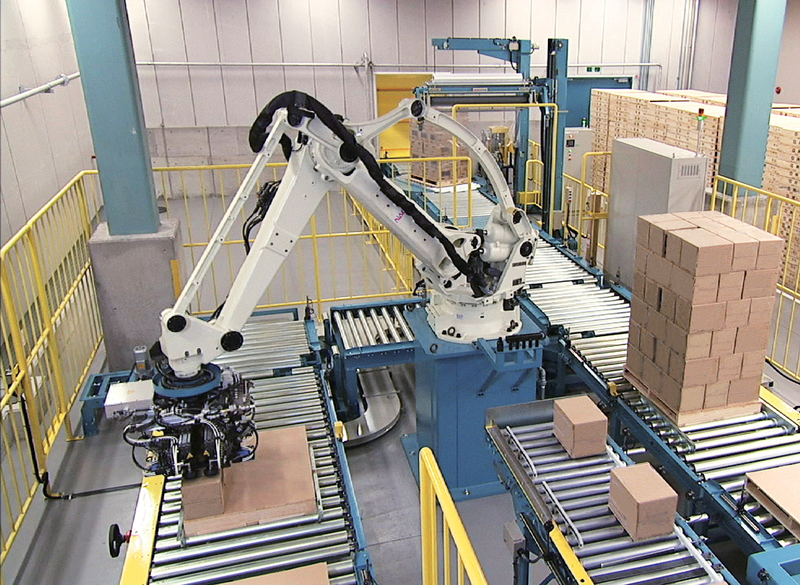 Industries such as food processing and manufacturing are known to utilize palletizing robots. Adding a palletizing robot to a factory production line can aid in the handling of heavy payloads or provide the ability to utilize a variety of horizontal and vertical reaches. This addition allows palletization of parts from a different amount of distances. Another benefit offered by palletizing robots is the various end-of-arm-tooling styles, which allow for various types of flexibility such as when a bag gripper surrounds an item and supports it from the bottom. A suction and magnetic gripper would handle more rigid items, gripping them from the top. ICR’s technicians have repaired palletizing robots throughout the entirety of their careers. 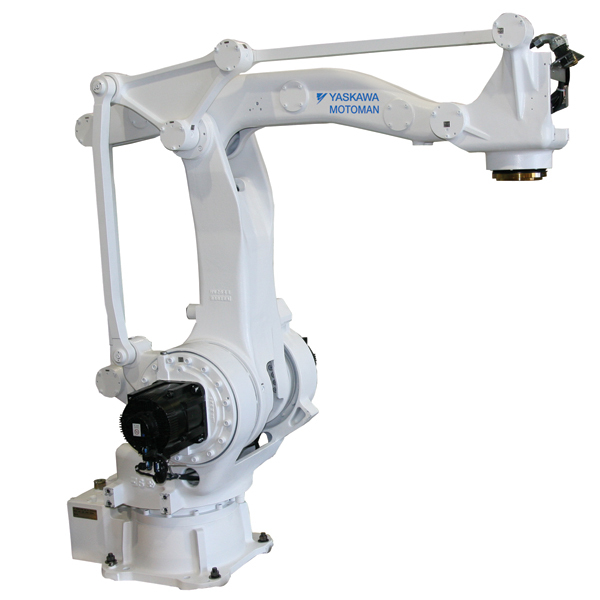 ICR’s engineers have implemented countless robotic integration projects, including these highly efficient industrial robots. For engineer backed repair, refurbishment, or robotic integration services, submit a request for quote via the form below. 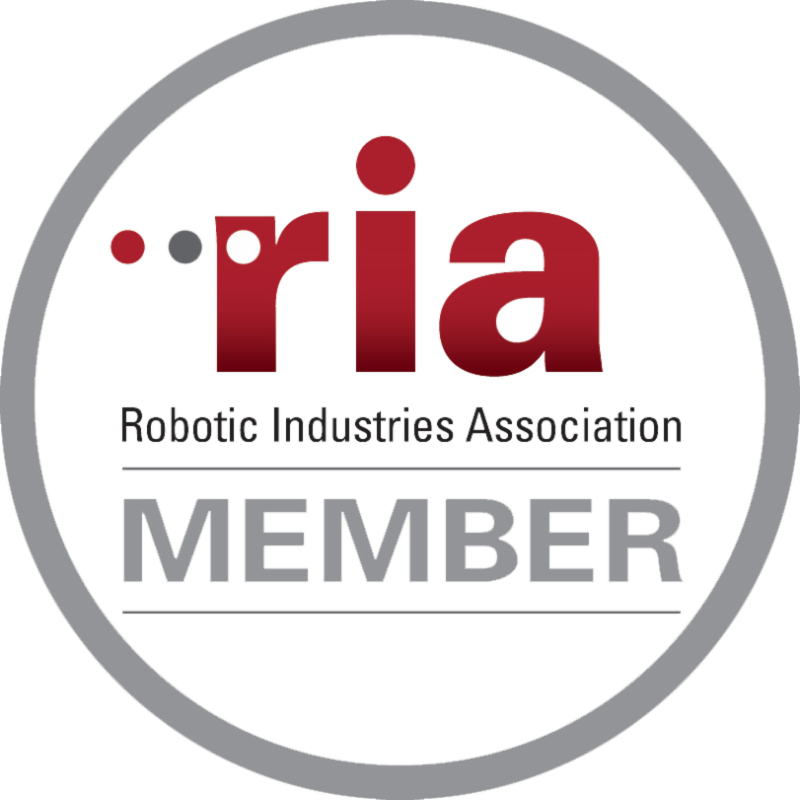 Interested in Robotic Integration Services?